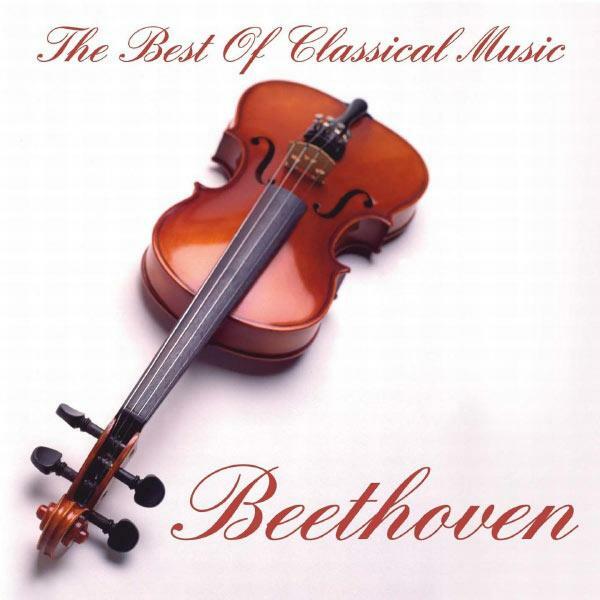 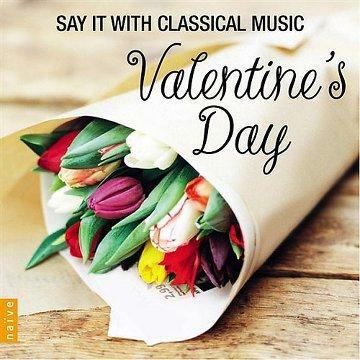 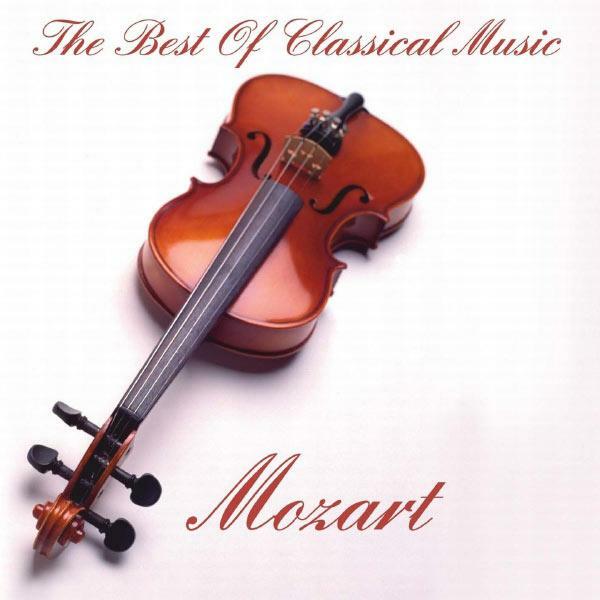 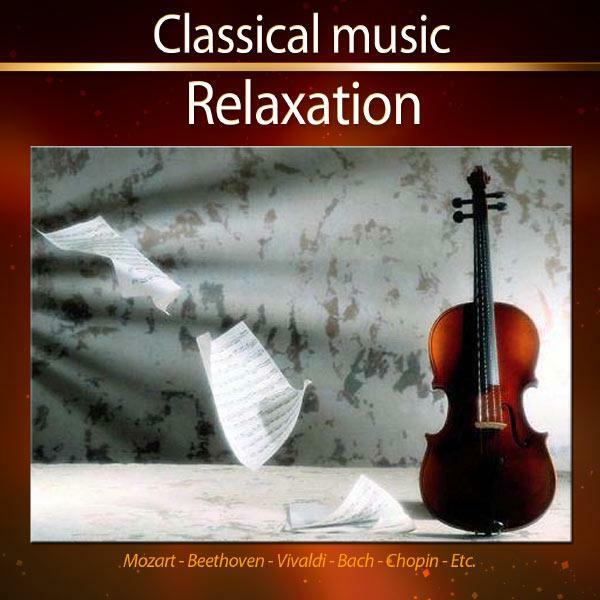 . .: Valentine's Day: Say It With Classical Music (2013) [MULTI] :. .